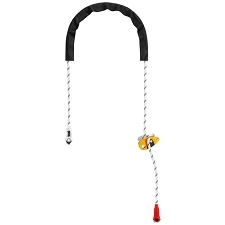 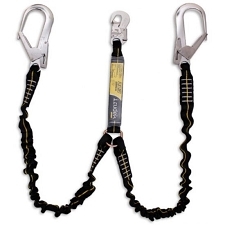 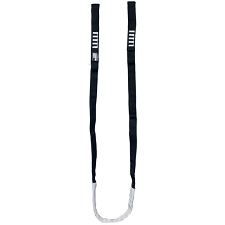 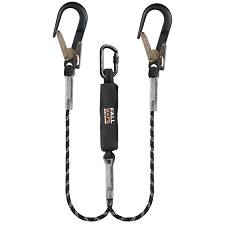 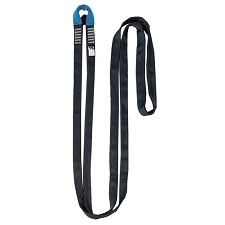 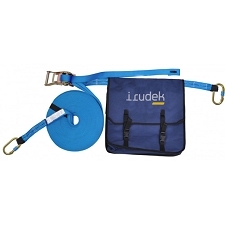 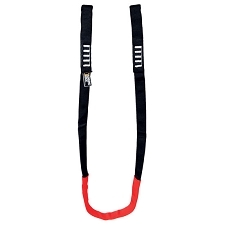 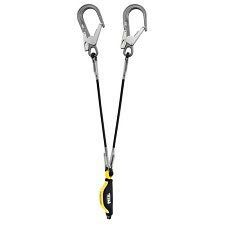 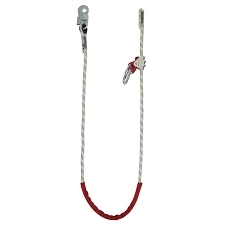 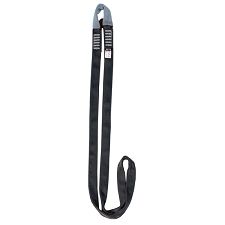 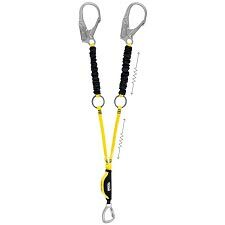 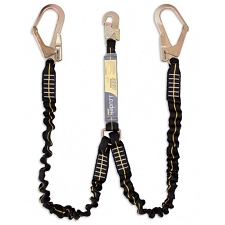 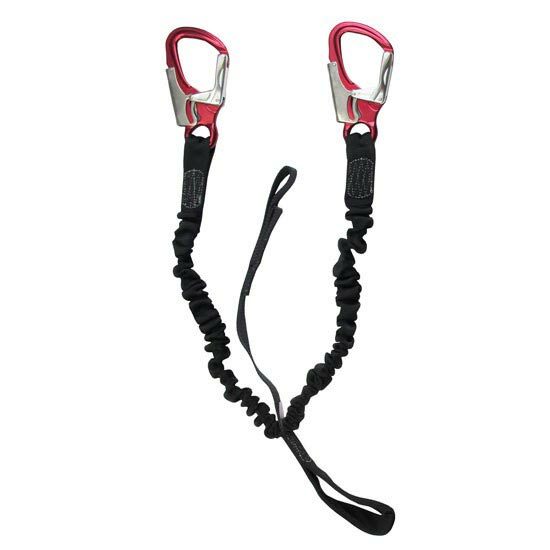 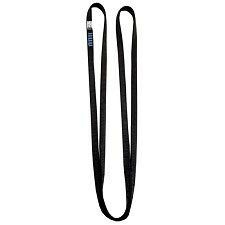 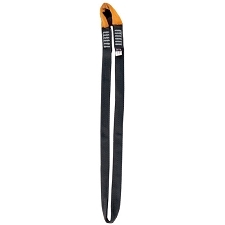 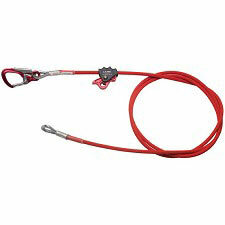 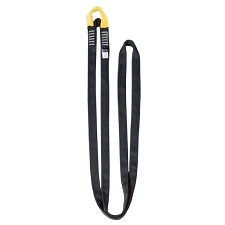 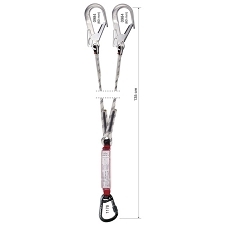 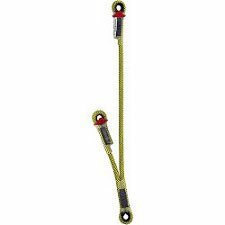 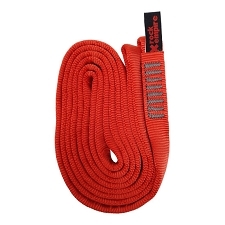 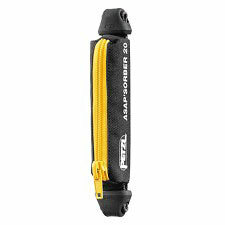 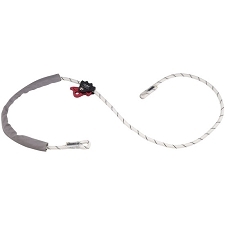 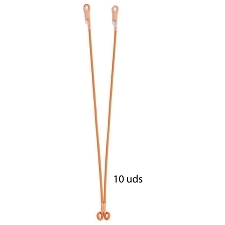 Tubular tape lanyard, that adds to the features of the Tarzan model of the Rewind system, and allows for the self-belaying carabiners within reach. 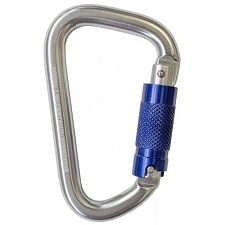 Karabiner gate opening: 23 mm. 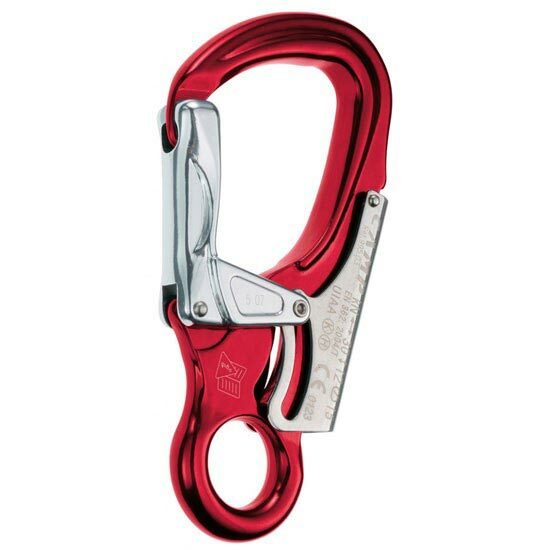 Major axis strength: 30 kN. 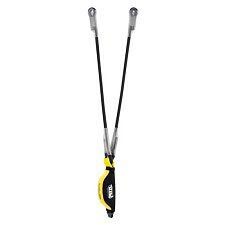 Minor axis strength: 9 kN. CE., EN 362 - EN 12275. 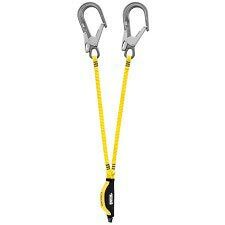 Customer Opinions "Tarzan Rewind + Hercules"